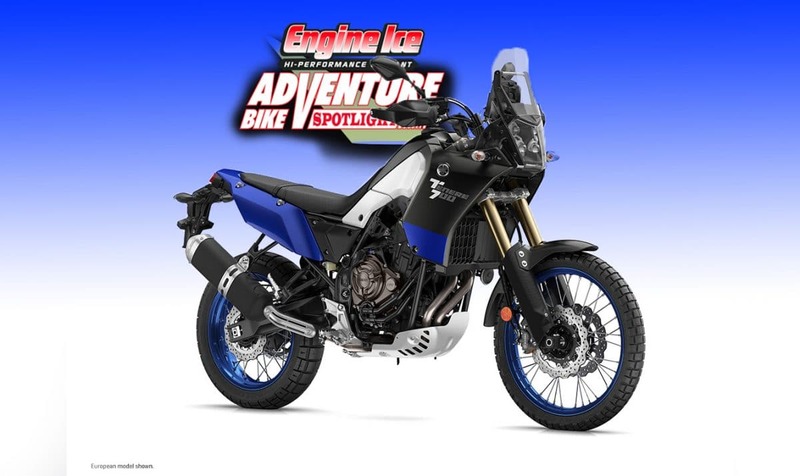 Cypress, CA – November 5, 2018 – Yamaha Motor Europe (YME) today introduced the all-new 700 Adventure Touring motorcycle during an exclusive press conference in Milan, Italy, and Yamaha Motor Corporation, U.S.A. (YMUS) announced that this exciting all-new motorcycle would also be produced for the U.S. market. Production for the European model will take place in France, while production for the U.S. model will take place at Yamaha’s factory in Japan. 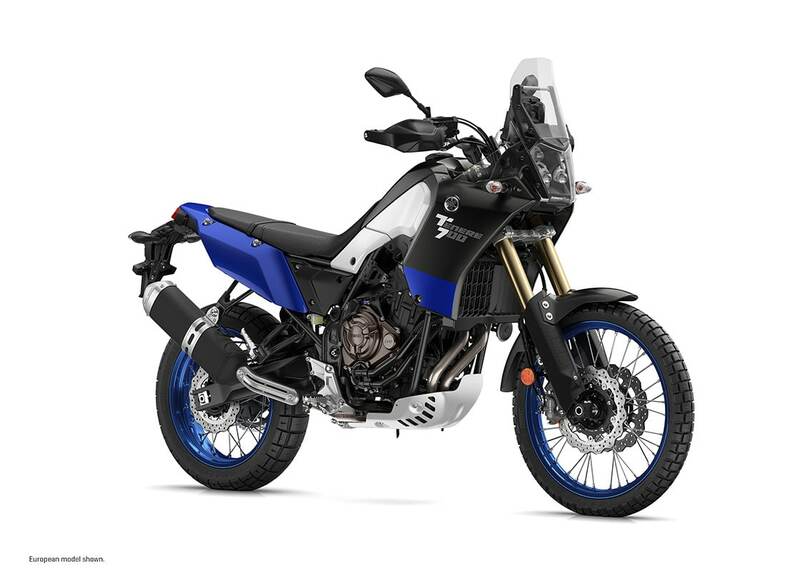 Due to differing government regulatory standards and factory production line schedules, the all-new Ténéré 700 is scheduled to arrive at U.S. dealerships in the second half of 2020.